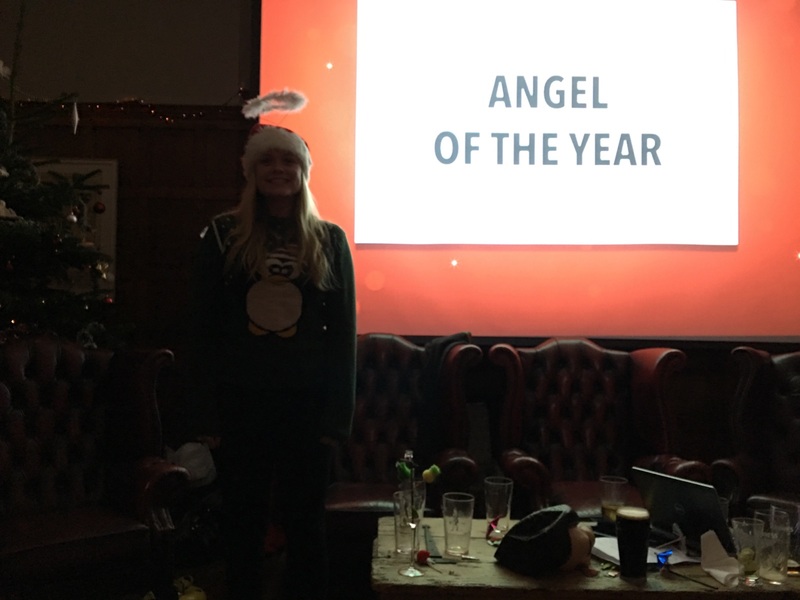 Tonight was my last work Christmas party of the year, and I won “Angel of the year”! I don’t think I’ve ever blushed so much as when I went up to get my wings and halo.. Super pleased. Night everyone!